Want to Speak at MozCon 2018? Here's Your Chance &ndash; Pitch to Be a Community Speaker! Want to Speak at MozCon 2018? Here’s Your Chance &ndash; Pitch to Be a Community Speaker! MozCon 2018 is nearing and it’s almost time to brush off that microphone. 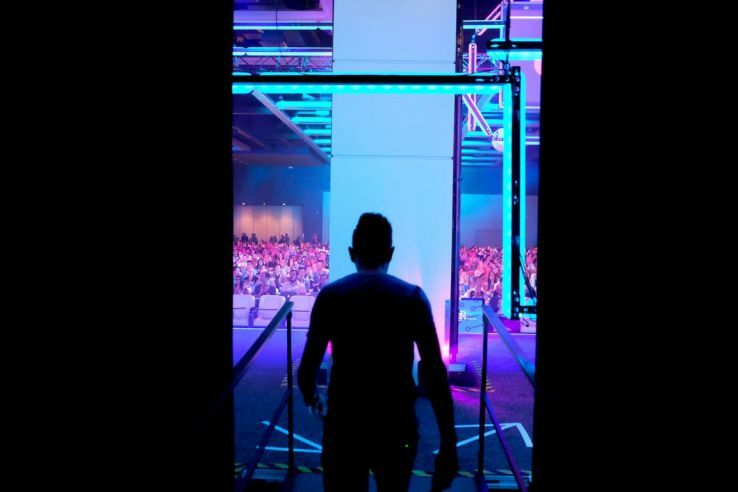 If speaking at MozCon is your dream, then we have the opportunity of a lifetime for you! Pitch us your topic and you may be selected to join us as one of our six community speakers. What is a community speaker, you ask? MozCon sessions are by invite only, meaning we reach out to select speakers for the majority of our talks. But every year we reserve six 15-minute community speaking slots, where we invite anyone in the SEO community to pitch to present at MozCon. These sessions are both an attendee favorite and a fabulous opportunity to break into the speaking circuit. Only one submission per person — make sure to choose the one you’re most passionate about! Ready to pitch your idea? If you submit a pitch, you’ll hear back from us regardless of your acceptance status. We have an internal committee of Mozzers that review every pitch. In the first phase we review only the topics to ensure that they’re a good fit for our audience. After this first phase, we look at the entirety of the pitch to help us get a comprehensive idea of what to expect from your talk on the MozCon stage. Want some advice for perfecting your pitch? Keep your pitch focused to online marketing. The more actionable the pitch, the better. Be detailed! We want to know the actual tactics our audience will be learning about. Remember, we receive a ton of pitches, so the more you can explain, the better! Review the topics already being presented — we’re looking for something new to add to the stage. Keep the pitch to under 1200 characters. We’re strict with the word limits — even the best pitches will be disqualified if they don’t abide by the rules. Using social media to lobby your pitch won’t help. Instead, put your time and energy into the actual pitch itself! Linking to a previous example of a slide deck or presentation isn’t required, but it does help the committee a ton. 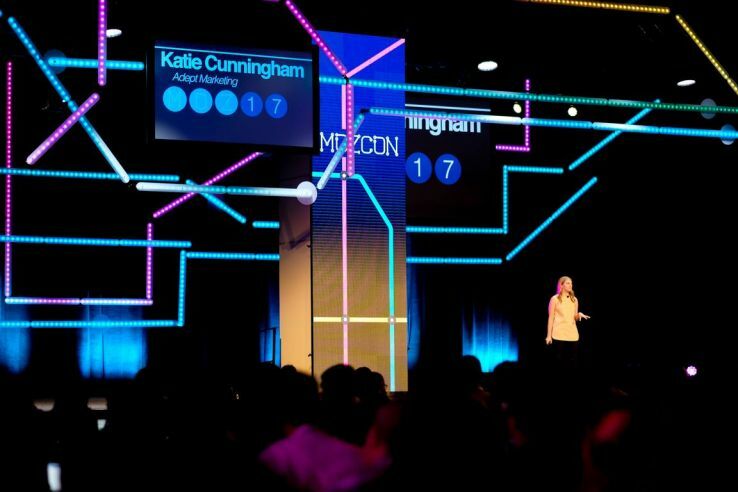 Make your pitch to speak at MozCon! We can’t wait to see what y’all come up with. Best of luck!